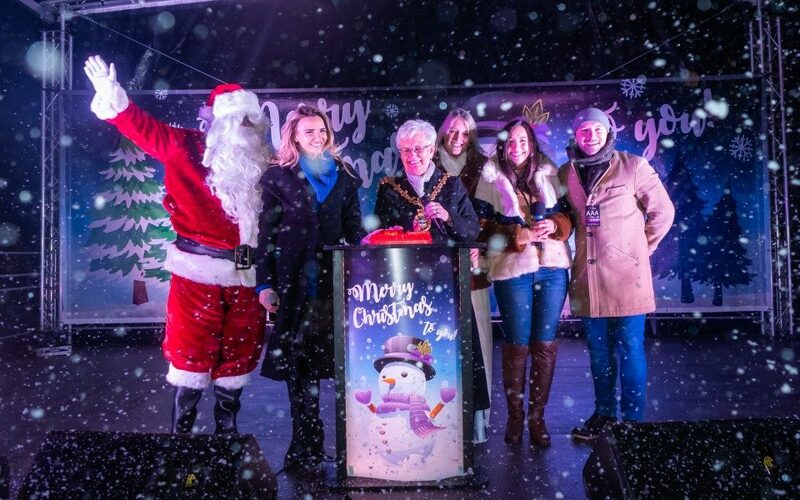 Christmas aloud at this year’s Darwen lights switch on with Nadine Coyle! 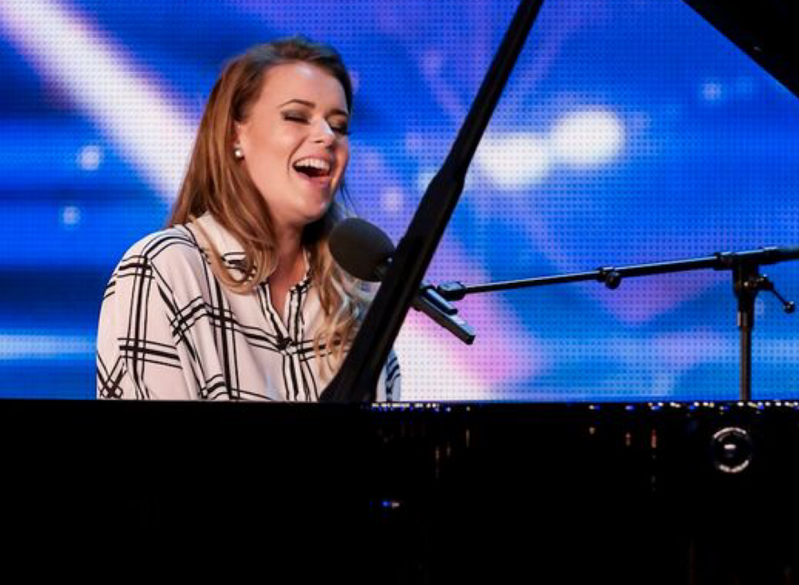 Pop superstar and Girls Aloud singer Nadine Coyle will be lighting up Darwen’s Christmas event this year. 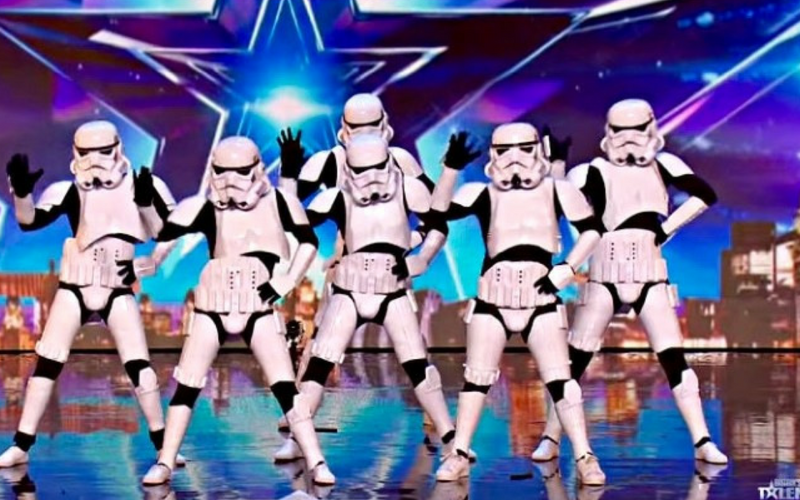 Simon Cowell’s golden buzzer finalists in the ITV Britain’s Got Talent show have been announced as star guests taking part in a special sci-fi themed Christmas light switch on and dance show in Blackburn. 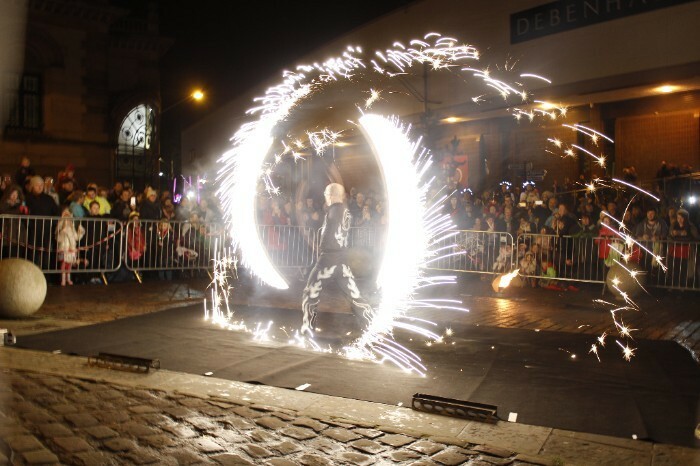 Blackburn is gearing up for a Christmas pop extravaganza! 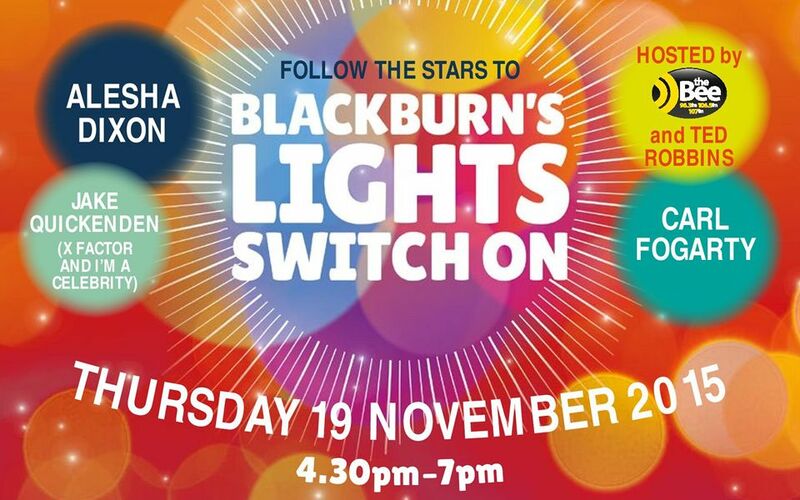 This year’s Christmas Lights Switch On in Blackburn takes place this Thursday, November 19 and a line-up of stars will be there to tempt all the family to the town centre for the party of the year. 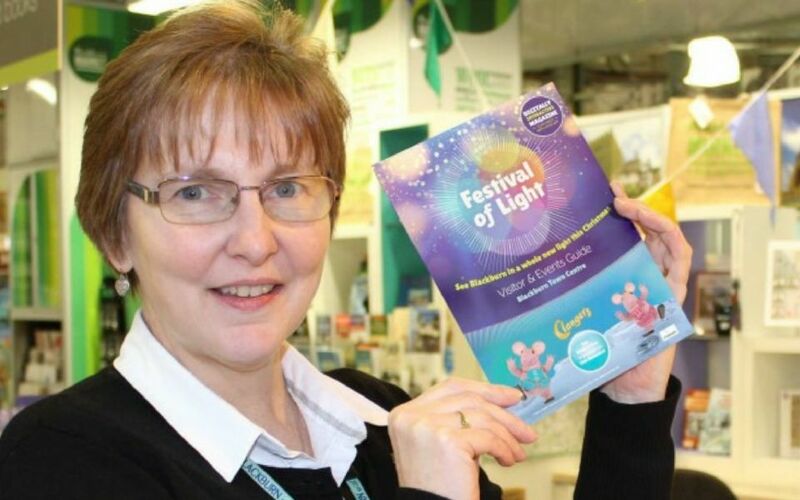 Hot off the press in time for half term, 30,000 copies of the Blackburn BID’s 32 page free Christmas event guide will be delivered to Blackburn Market this Friday ready for distribution across the town as Blackburn gears up for an exciting programme of festive partnership events and activities. 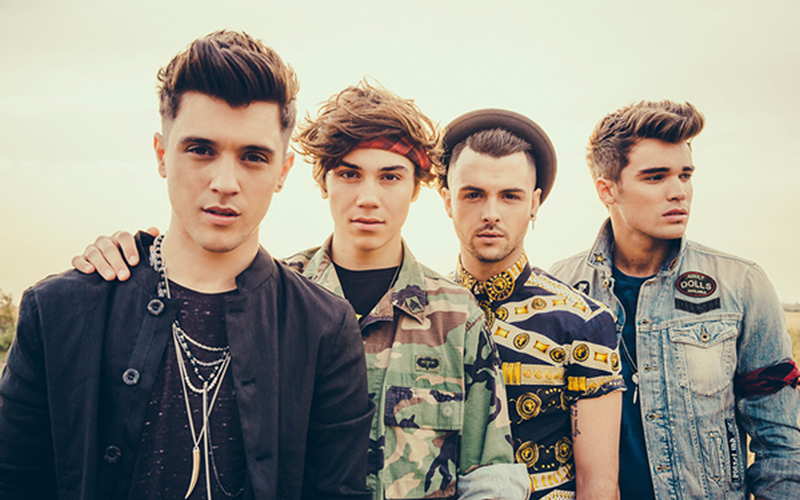 Boyband Union J will be lighting up Darwen as they officially launch Christmas in the town. 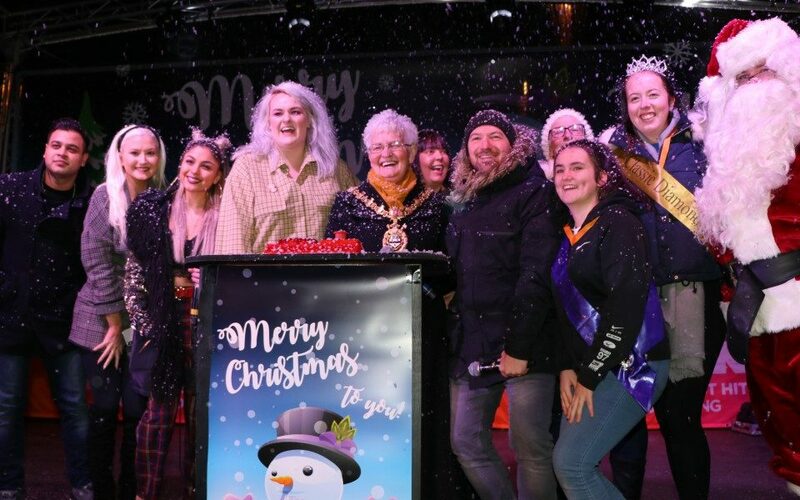 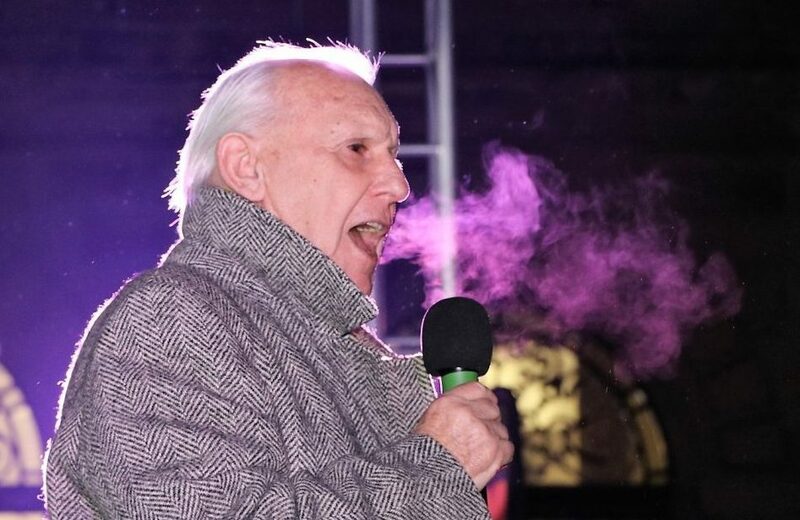 The Blackburn BID (Business Improvement District) and Blackburn with Darwen Council have announced the date for this year’s Christmas Lights Switch On as Thursday, November 19 and a line-up of stars will be there to tempt all the family to the town centre for the party of the year.